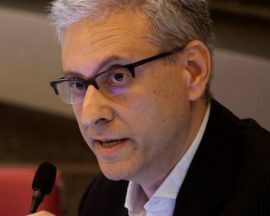 SYSBIO/ISBE Italy supports DigiTwins, because we believe in DigiTwins’ promise to create a personal Digital Twin for every European citizen and their revolutionary potential for our digital health society. Digital Twins, accurate computer models of the key biological processes within every individual that keep us healthy or lead to disease, will be used to identify individually optimal therapies as well as preventive and lifestyle measures, without exposing individuals to unnecessary risks and healthcare systems to unnecessary costs. 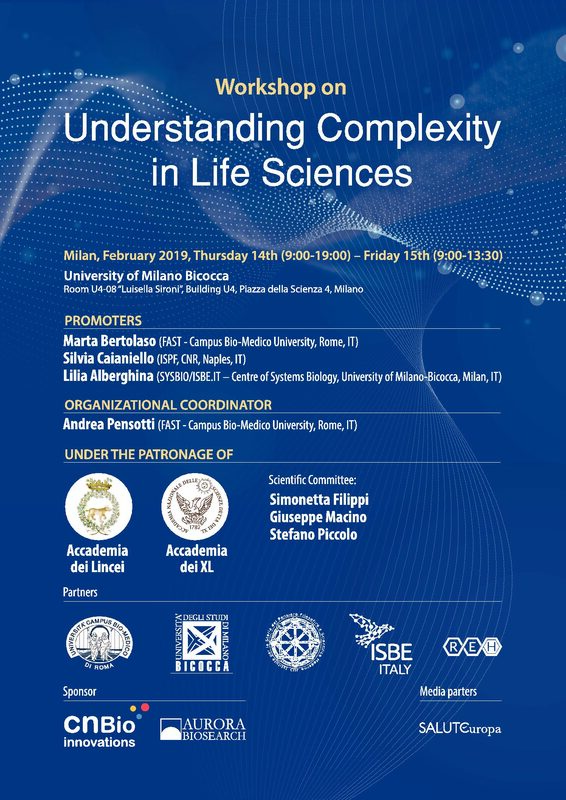 SYSBIO/ISBE Italy is an organized, multidisciplinary and inclusive scientific community devoted to the understanding of biological complexity for biosociety development. 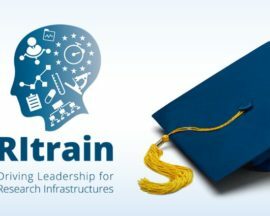 ISBE Italy is the Italian candidate node for ISBE, an ESFRI Research Infrastructure project created to spread systems biology services across Europe, and worldwide.